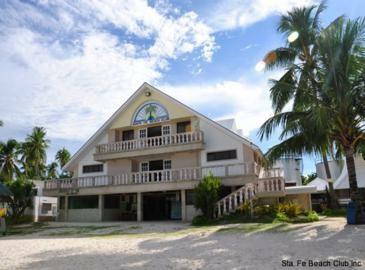 Santa Fe Beach Club is located in the town of Sta Fe, Bantayan Island, Cebu Philippines. 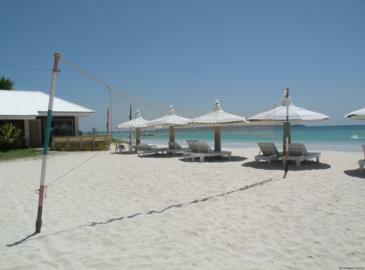 It is right beside the pier. 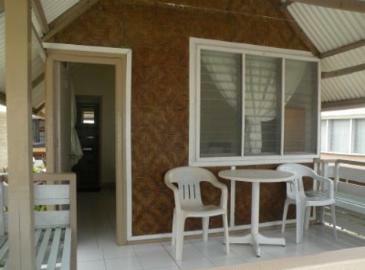 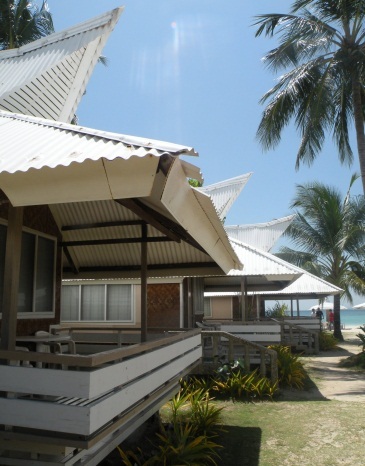 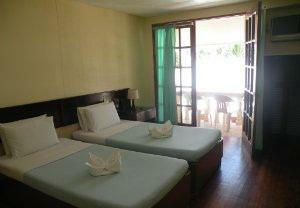 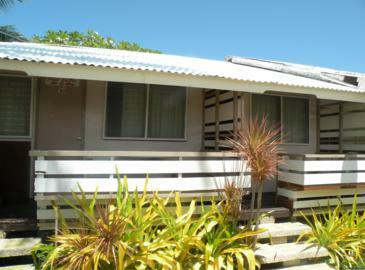 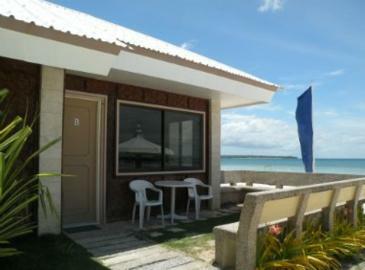 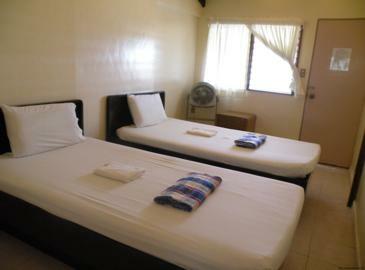 The resort is DOT accredited and offers beachfront cottages as well as rooms in the 3-storey main structure. 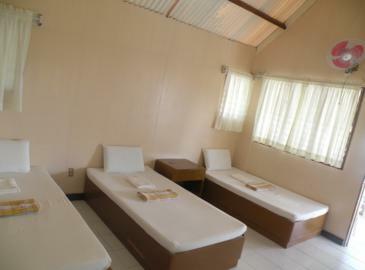 It is the sister resort of Ogtong Cave Resort. 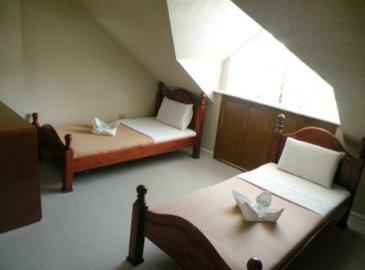 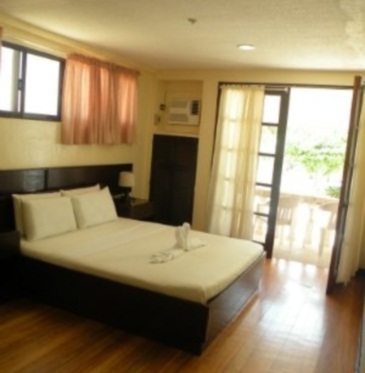 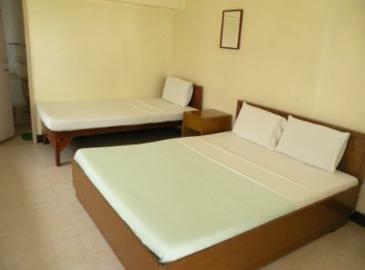 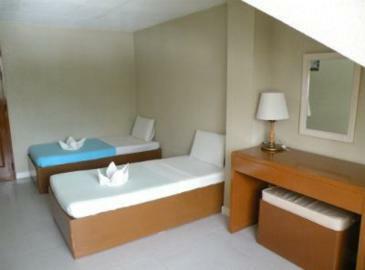 Extra Person/bed - Php 560 nett/night *subject to availability of mattress. 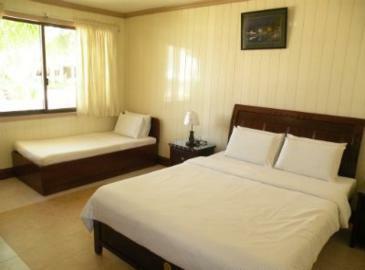 All rooms are air conditioned rooms. 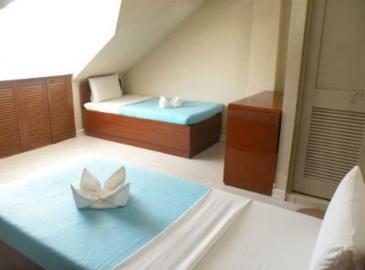 Maximum of 2 kids 9 years and below are free-of-charge given no extra mattress required. 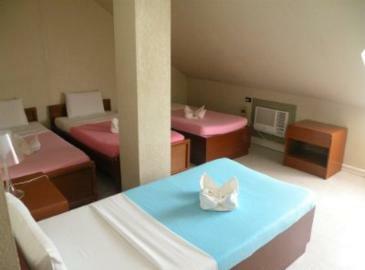 Children below 12 years old are not allowed in Clubhouse Quadruple and Triple rooms. 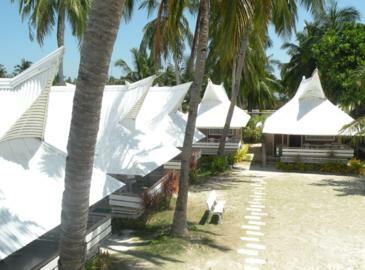 BOOK SANTA FE BEACH RESORT NOW!